Cracks Are A Serious Problem. Find A Serious Team To Help You With Crack Repair. Keller Waterproofing offers many foundation crack repair solutions in the Boston area, which can help you seal your foundation permanently. If you are dealing with a foundation crack in your poured or block foundation, we are the experts that can help you seal it for good. The main cause of basement wall cracks in the Boston, Lakeville, Cambridge, Shrewsbury, Weymouth, Burlington, and Reading areas are shifting soils around your foundation. Because of the changing weather, especially from a season to another, foundation cracks are even more intensely pronounced, caused by soil expansion and contraction around foundation. The concrete can shift around, this is generally caused by hydrostatic pressure on the soil around the foundation. Having a proper foundation repair contractor evaluate the problem is the first step to getting a proper repair in place. We are the foundation crack repair company that offers the services needed in order to solve your problems related to foundation, whenever they affect you. Among the expert services we offer, there is the repair of wall cracks. In the case of vertical cracks of the foundation walls, the main cause is the shift and settle of the soil around your house. Our activity is based on expert techniques and systems to solve your basement wall cracks issues. 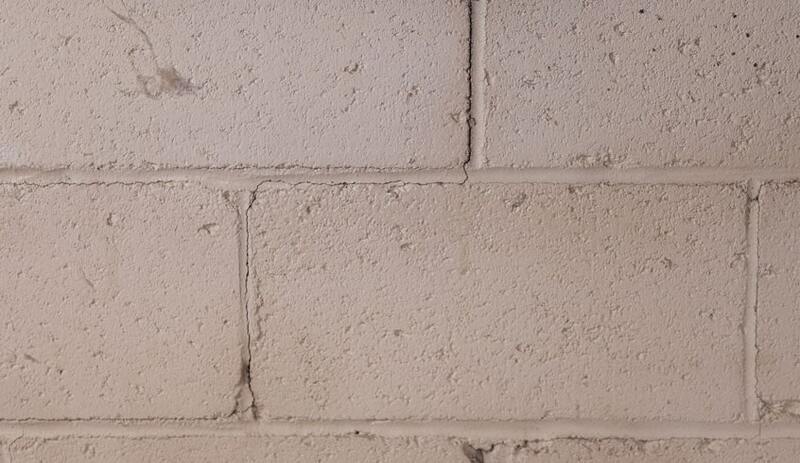 In numerous cases, basement wall cracks need more than an epoxy injection, which is one of the most common types of crack repair methods, because it doesn't require a long time to be applied and it proved to be effective for numerous foundation cracks. The procedure consists in perforate your basement wall and use epoxy to bind the concrete, filling the empty spaces and giving an effective and permanent seal. Moreover, we offer reinforcement straps of carbon fiber, that were only available for the military industry in the past, which are even stronger than steel, but, at the same time, they don't weight much and they are thin. If you choose to use this method and you use it properly, for basement walls, it may be the last step in sealing the cracks. 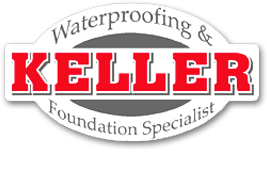 For any additional information regarding our foundation repair or basement waterproofing procedures, contact Keller Waterproofing and Foundation Specialist today. We guarantee that our team of professionals will find the best solutions in order to solve your problem as fast as possible, for an affordable price. Please fill out the form below and one of our crack repair experts will contact you within one business day to discuss how we can help you.